Built for the demands of extreme mud conditions, the Sludgehammer from CST will claw your ATV or UTV out of the deepest mud holes. 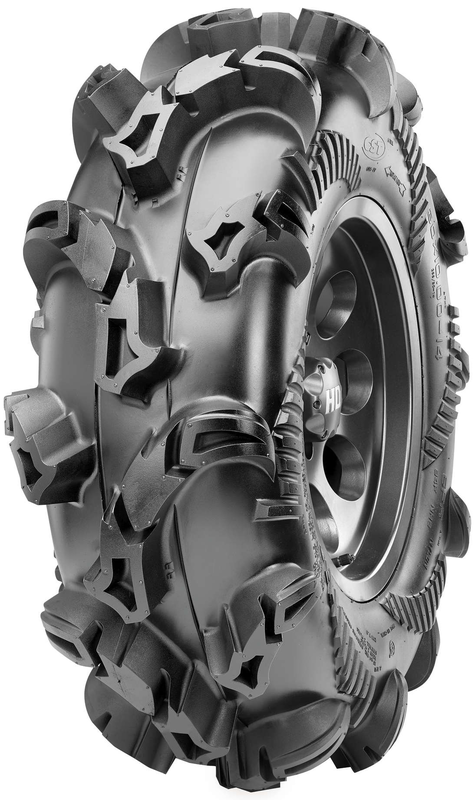 The CST Sludgehammer features radial construction, with super-tall tread bars engineered for maximum traction through the thickest mud. The Sludgehammer is 6-ply rated, capable of handling heavy loads while also providing a healthy, long tread life. • Tread depth of 1.75 in.